With its streets that bristle with fresh ideas and old historical charm, Boston is an American treasure. With over 667,000 residents, it is the capital and largest city Massachusetts. Boston is also home to an incredible selection of top sporting legends and the Boston Red Sox. Top attractions include the Freedom Trail, Fenway Park, and Boston Public Gardens. Get ready to explore one of the oldest cities in the U.S. with cheap flights to Boston. Boston is home to Boston Logan International Airport (BOS), which is a 15-minute drive from the city centre. Having played a massive role in the American Revolution, Boston is a historian’s dream city. The Freedom Trail passes 16 significant historical locations throughout the the city. 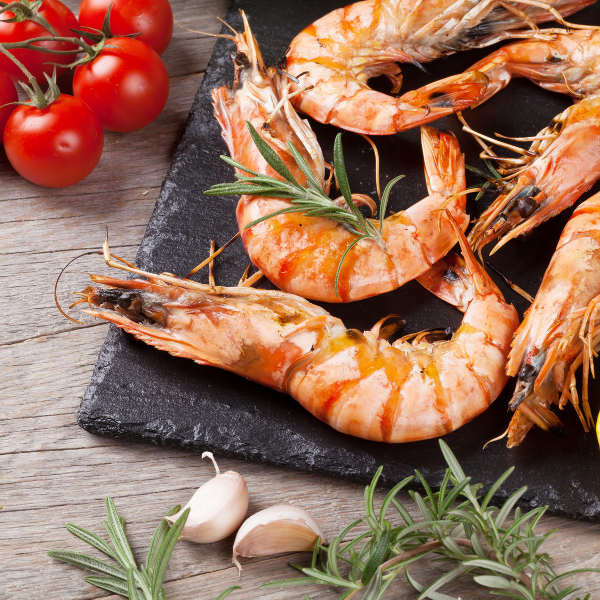 Boston has a great variety of food, but make sure to indulge in the wonderful seafood selection that the city offers. The Seafood District is where all the magic happens. Home to several major league sports teams, Boston is a wonderland for sporting fans! The Red Sox, the pride of Boston, are one of the best U.S. baseball teams. Boston is a top tourist destination and can get extremely busy over the summer season (June to August). There are many students attending universities in the area, so it tends to be busy all year long. Ideally, the best time to visit would be in spring (March to May) or autumn (September to November). The weather is really lovely over this time, and though there are plenty of tourists around, like those who come for the Boston Marathon in April, you should still be able to find cheaper flights and accommodation. Armed with American history and backed-up by the youthful spirits of thousands of university students, Boston is a dream destination in so many ways. To get a full experience of the city, we recommend you concentrate on the fantastic foodie scene, the heritage of the city, and of course, the ever-powerful sports dynamic the city carries so proudly. 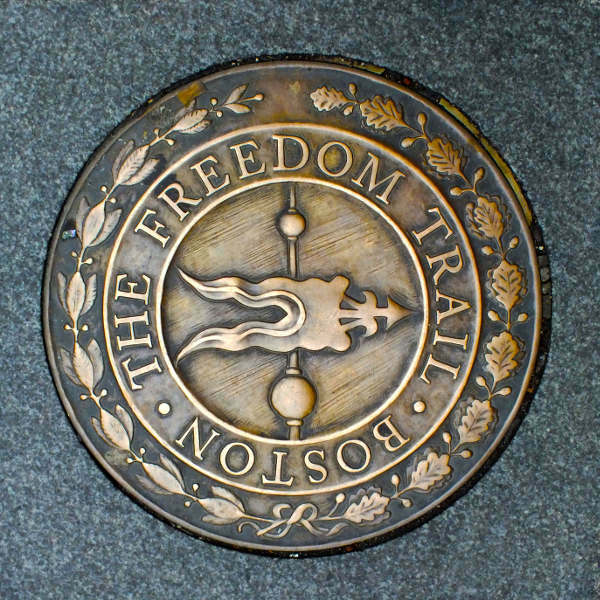 For an in depth look into the history of the U.S.A., take a few hours to do the Freedom Trail with a guide. Though only 4 km long, it passes 16 historical landmarks that deserve to be explored. When your stomach starts rumbling, catch a cab to the Seafood District and feast on delicious crab, mussels and oysters. If seafood isn’t your thing, head over to the Cambridge and Somerville areas for an array of great food options. Italian, Mexican, Asian - you name it, they have it! Also, whatever your sport, Boston is the place to be. 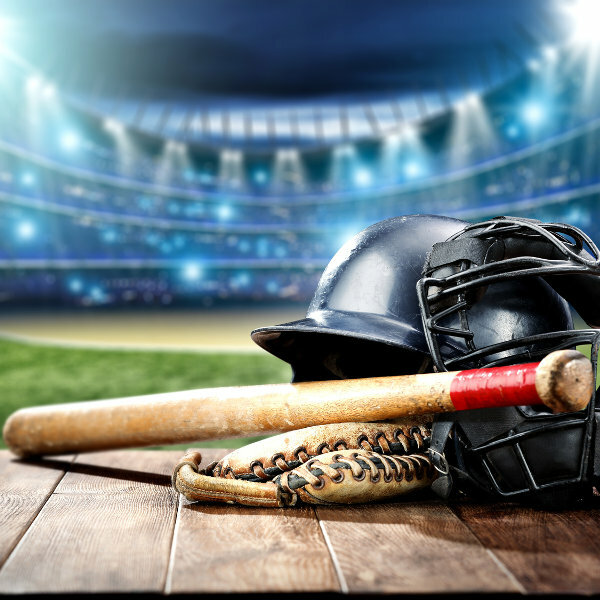 Book tickets in advance and make history by catching a Red Sox baseball game or NFL Patriots football match. Compare several airlines, and book your cheap flights to Boston online at Travelstart! The level of crime in Boston is relatively low, but as it is a big city there are some precautions that should be taken. When sightseeing, it would be a good idea to keep your expensive goods out of sight. Also, avoid walking around alone late in the evenings, or even very early in the morning when there is no one else around. There are no vaccines required for a trip to the U.S.A., but it is always recommended to go for a routine check-up and to speak to your doctor before any trip overseas.